We help with rentals and deductibles, Come to Great Lakes Collision & Frame, LLC in Ypsilanti, MI for ASE state certified auto repairs! 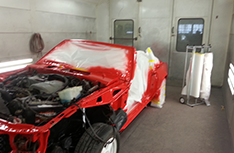 We’ll take care of yourcollision repair, framework and auto painting needs in Ypsilanti, MI! 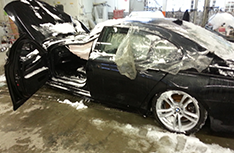 Great Lakes Collision & Frame, LLC brings our Ypsilanti, MI customers the highest quality of automotive care services in the area! We invest high quality workmanship in every service we offer. With over 30 years of experience and ASE State Certified qualifications, we will attend to your vehicle’s needs when you rely on our automotive services. 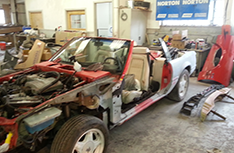 Our pride in our work shines through in every project we do, whether it’s a small job or something more complicated.Our experienced and skilled mechanics are devoted to building our business at Great Lakes Collision & Frame, LLC into the best auto body shop in the Ypsilanti area. Our dedication to their work is a reflection of our high standards. Every job we do reflects careful attention to detail. 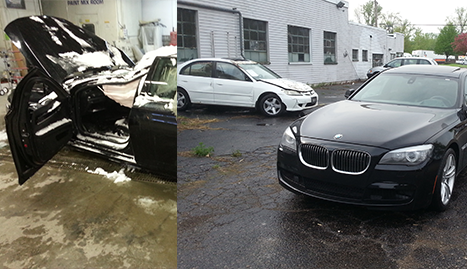 Our goal is to earn total customer satisfaction on every service we provide. 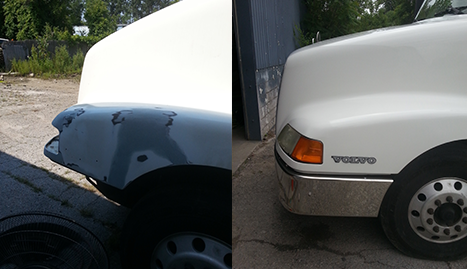 Under our care, your vehicle will be treated like it is ours. 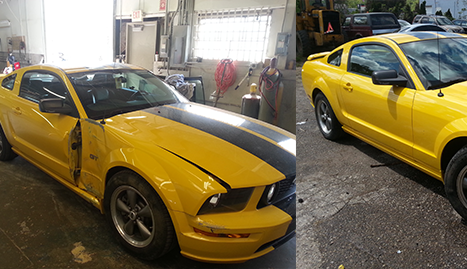 We are growing our reputation with reliable service, affordable rates,and superior workmanship.At our Ypsilanti facility, we can satisfy any of your auto care needs.We have the experience and the equipment to fix problems with vehicles of any make or model. Our trustworthy service is earning customer loyalty and referrals. Call us today, if you need any repair or maintenance service.